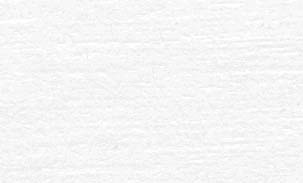 Please click on image to see a larger picture. This is my fiancé Errol and I, we're getting married on Sept 2, 2001. Please click on boat to see more of the Jubilee Queen. 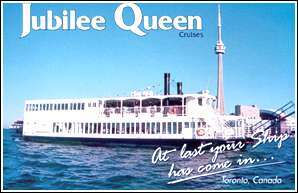 This is the picture of the cruise ship that Errol and I have chartered for our wedding day, it's called the Jubilee Queen. We plan on saying our vows on board at 7 p.m, and cruising after that until midnight with family and friends. Click on picture to link to their website.